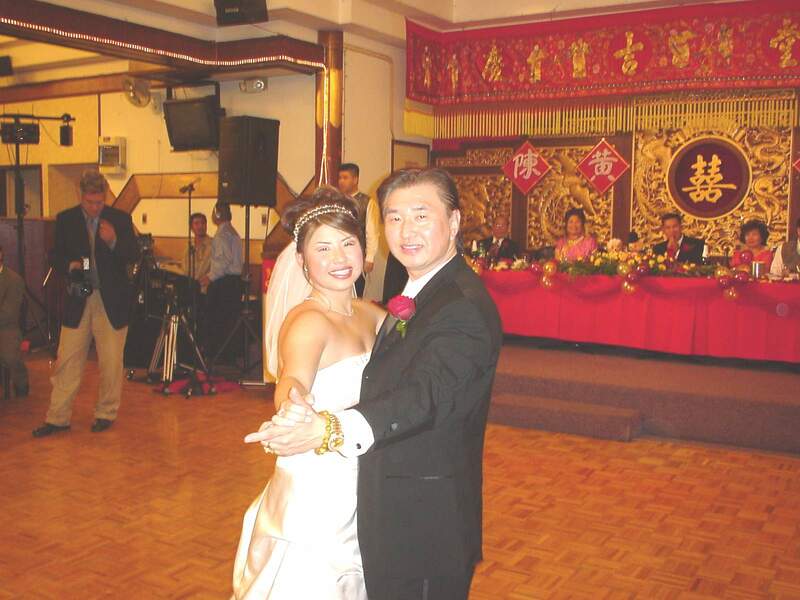 Grandmaster Doc-Fai Wong gave away his daughter Corinna Wong to Mr. Daniel Chan on October 18, 2003. 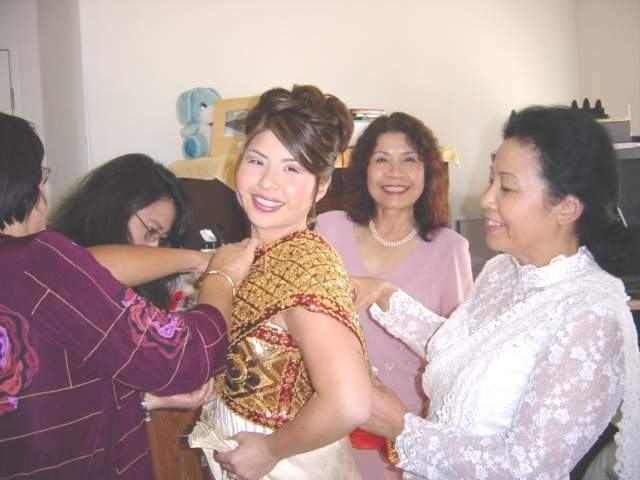 A traditional Cambodian Buddhist ceremony was held at the Chan family residence in the morning in Hayward California. 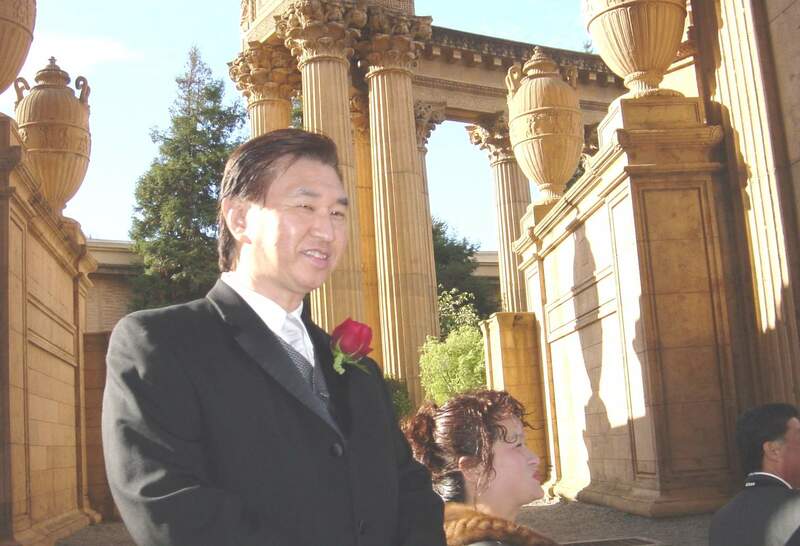 In the afternoon, an outdoor wedding ceremony was performed at the Palace of Fine Arts in San Francisco. 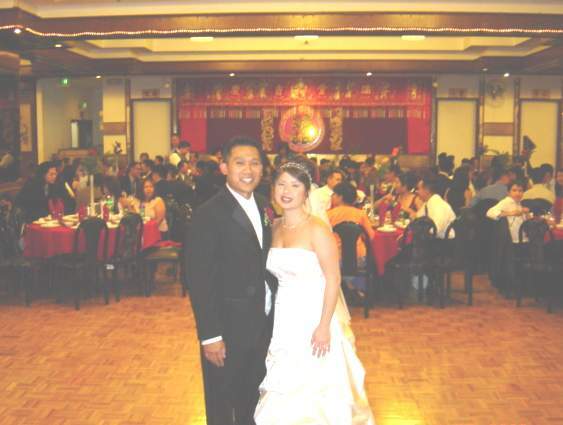 The traditional Chinese wedding banquet was held at the Meriwa Seafood Restaurant in Chinatown, San Francisco. 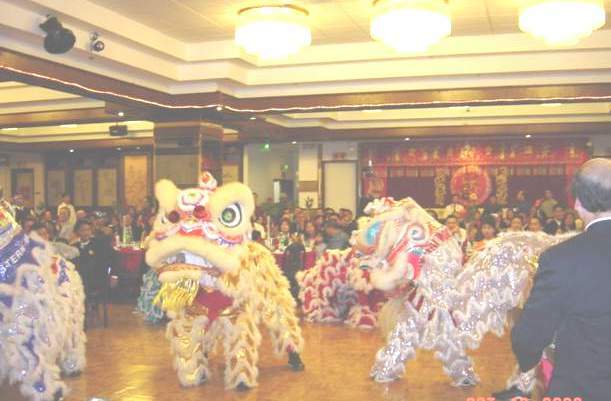 A total of 52 tables with 520 family members, friends, relatives, guests and kung fu school instructors participated in the banquet. Many famous kung fu teachers such as Sifu Lily Lau, Sifu Karman Wong, Sifu Ginni Lau, Sifu Nathan Fisher, Sifu Jaime Marquez, Sifu Alan Hubbard, Si-Mo Lekili Molina, Sifu Yadollah Moghaddam, Sifu William Lam, Sifu Evelina Lengyel, Sifu Don Tittle, Sifu Dennis Smith, and many head instructors of the Plum Blossom Federation schools participated in the banquet. 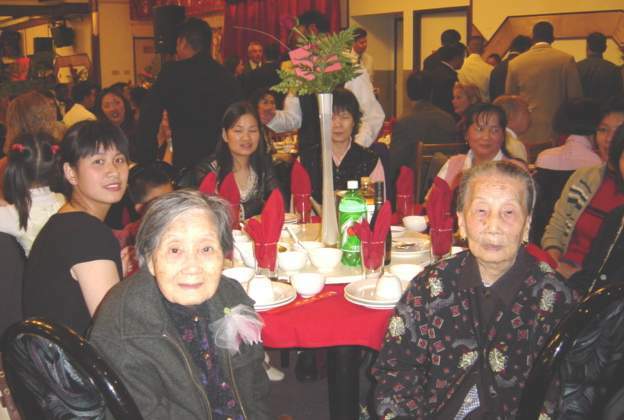 Grandmaster Wong's 95 year old mother was present at the wedding and the banquet having arrived from the senior home for that day. 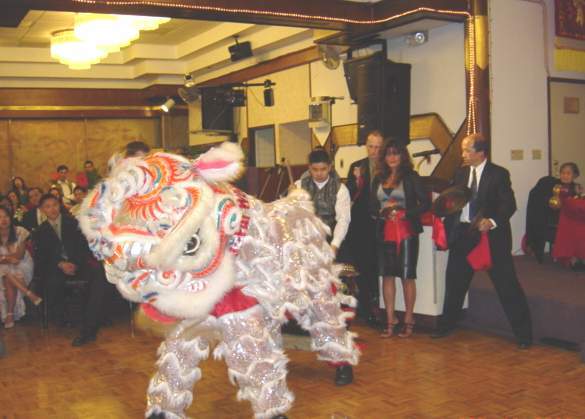 The Doc-Fai Wong Martial Arts Center and The Eastern Ways Kung Fu School performed lion dancing with 6 lions to open up the ceremony. The bride's brother Sifu Jason Wong was the master of the ceremony for the evening. After the dinner, a professional DJ kept people dancing until midnight. The bride, Corinna, practiced kung fu since the age of 6. She was taught by her father, attaining the Black Sash level.